Once again Erik Mana produced another jaw dropping TV special titled “MasterMind” which aired on ABS CBN. This two-part special explored the darker side of magic and delved into the mysteries of the supernatural, mind control, ghosts and a frightening experiment with a videotape. 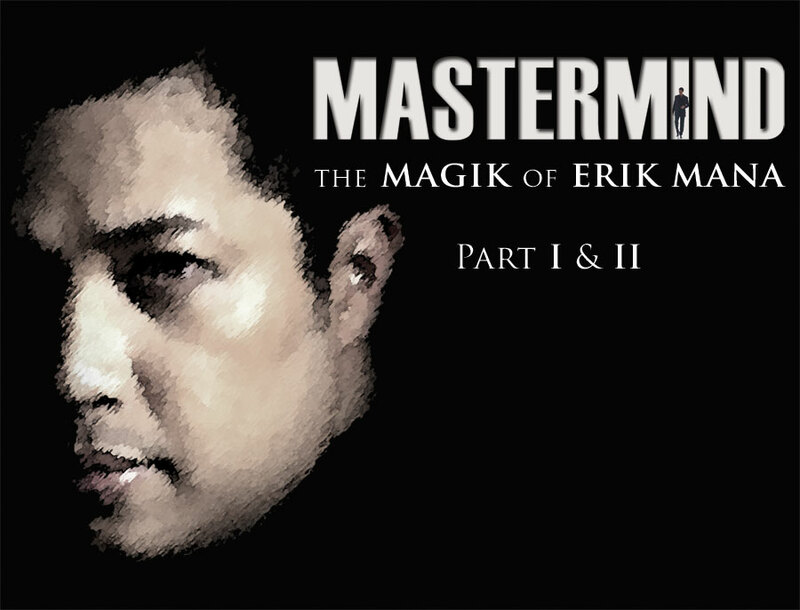 MasterMind, in true Erik Mana fashion, also continued to break new ground in Filipino television production and in the magic industry with amazing new illusions that no other magician has ever performed anywhere in the world.